Have you ever wanted to start a paid membership group for your blog or business? Have you ever delayed starting it because you didn't want to learn the tech or integrate yet another platform? 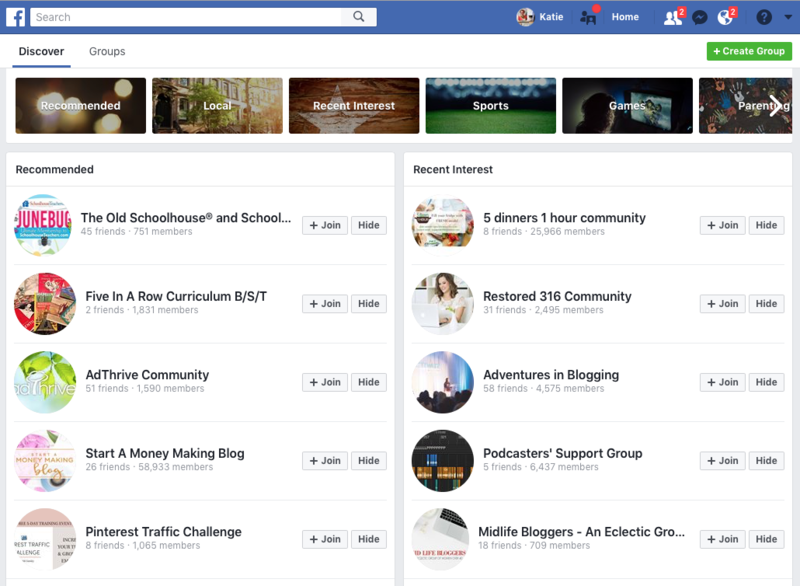 In August 2016, Facebook released a post promoting Facebook groups as the perfect place to host paid monthly subscription communities. At that point there was no on-platform way to charge for exclusive groups, but one could use a third party billing and then create a closed, member-only group on Facebook. 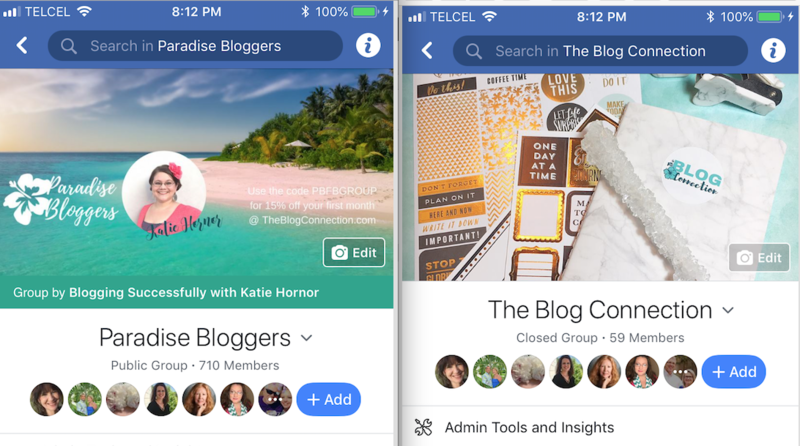 Many have created groups like this, in fact our forum for The Blog Connection, is just one of 620 million + Facebook groups available to consumers on their platform. On June 20, 2018, Facebook posted in their news room that they are testing paid subscription groups with the capability to pay your subscription directly through Facebook. Facebook says it won't take any fees for collecting subscriptions to your groups on Facebook, but according to TechCrunch, because the feature bills through iOS and Android, those operating systems get their 30 percent cut of a user’s first year of subscription and 15 percent after that. Paying on Facebook is going to make it really simple and easy for people to join groups. The “invitation flow” is going to make the marketing much more seamless. It's too early to compare conversions from my prior paid group to the paid-on-Facebook group, but I expect it will help conversions. It's important to note that this is not available to everyone on Facebook yet. If it's rolled out more broadly, the new feature would not affect current groups, but would be available to new groups, Facebook says. The operating systems get 30% of first year's fees (15% following years). That's quite a bit more than Paypal's 3-6% fee. You don't have access to a subscribers contact information, other than their Facebook profile. With paypal or another payment gateway, you generally have at least a contact email address. With no charge to or contract of service with the group owner, Facebook makes the rules and controls the group. Here's why this third one in particular worries me. Facebook is notorious for trying things, and ditching them. At the end of the day, Facebook is still a borrowed platform. I can't control what they will change tomorrow any more than I can control the weather in south Florida in hurricane season. What happens when one puts all of their efforts into growing a paid group and then wakes up to find Facebook has decided they now want a cut on top of the operating system fees? Or that they've decided to do away with the paid groups feature altogether? No more payments in, no more payments out. How would you notify and transfer all of your subscribers over to a different platform on a moment's notice? Or what if they deleted the groups entirely? With other forum softwares and platforms there is at minimum an agreement of who has what control of the system. An agreement stating your control over specific aspects of the group. You keep more of the money. You collect contact info with subscription payments. Paypal + a free closed Facebook group – you manually add members once the payment goes through, and manually take them out of the group when they cancel. 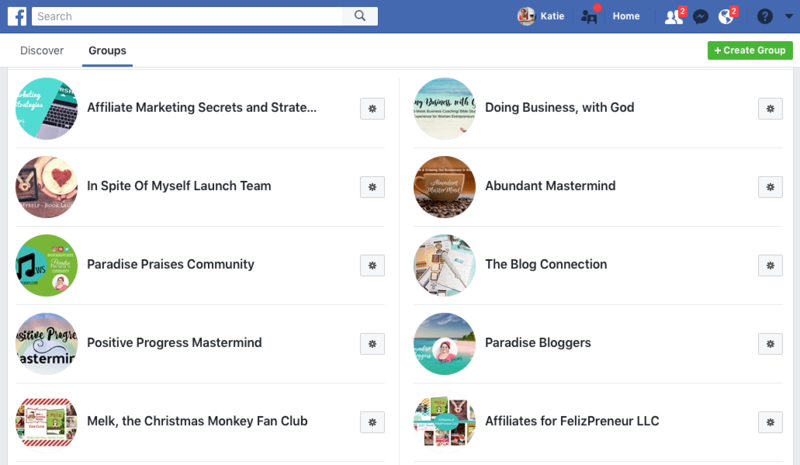 Teachable + a free closed Facebook group – This is a great option for courses where you want to add a limited window for discussion and interaction but don't want a forever forum. The Facebook group can be archived at the end of the course. I have used the above two options with success. I have not used the following options, but you can follow the links to find out more. IP.Board – can be used as a stand-alone or add on forum. WP Symposium Pro – creates your own social network, on your WordPress website. CM Answers – allows users to post questions and answers, leave comments, vote, and upload files in a discussion board format. So, what do you think? 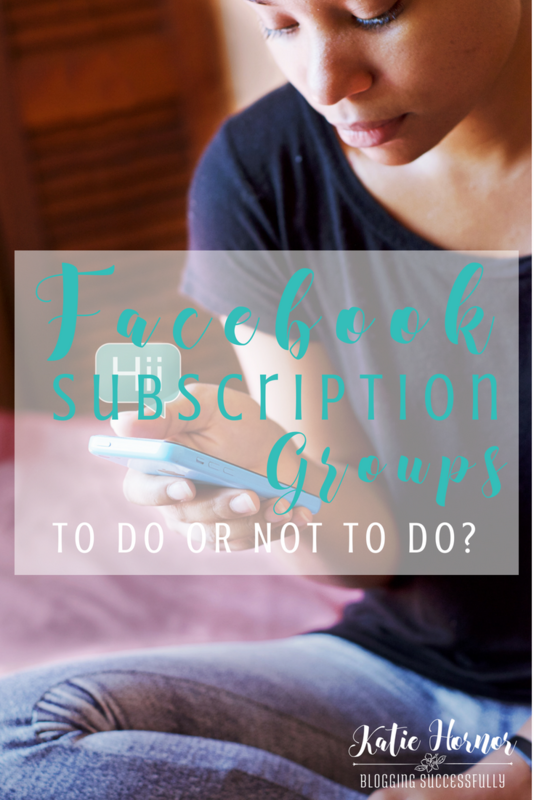 Will you be using the paid-on-Facebook groups feature once you have access to it? What are you using now for group memberships? Share your thoughts and experiences below.